Georgia Engel, who rose to fame playing Georgette Franklin on “The Mary Tyler Moore Show,” has died. The actress died Friday in Princeton, NJ, according to the New York Times, and a cause of death has not been determined. Georgia was a Christian Scientist and reportedly did not see a doctor. 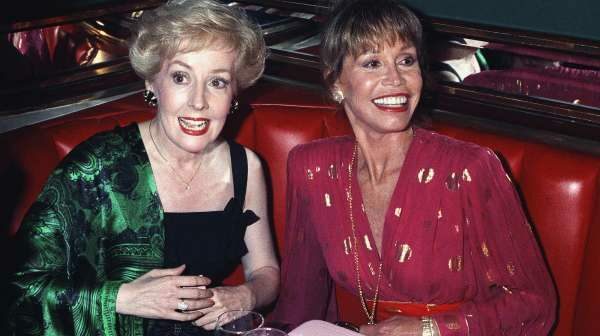 Georgia joined ‘Mary Tyler Moore’ in 1972 during the show’s third season, and she was nominated for 2 Emmy Awards for supporting actress in a comedy. As the innocent girlfriend of Ted Knight’s news anchor character, Ted Baxter, Georgia’s breakout character Georgette was soft-spoken and ditzy on the outside, but tough as nails inside. Make sure you do not miss interesting news by joining our newsletter program. Timesofus(TOUS) is a Comprehensive up-to-date news coverage, aggregated from sources all over the world.Times of US is a collection of online news and information with powerful news brands that deliver compelling, diverse and visually engaging stories of your choice.